﻿HAVE EVENT/PROJECT IDEAS OR INFO TO SUBMIT TO STUCO? Complete and email this form to us or turn in a hard copy to the StuCo office! Please congratulate our 2019 - 2020 Student Council Officers! Look at the calendar for dates for meetings, and other things! Contact us if you have any questions through the remind or through our email! We are here to help! 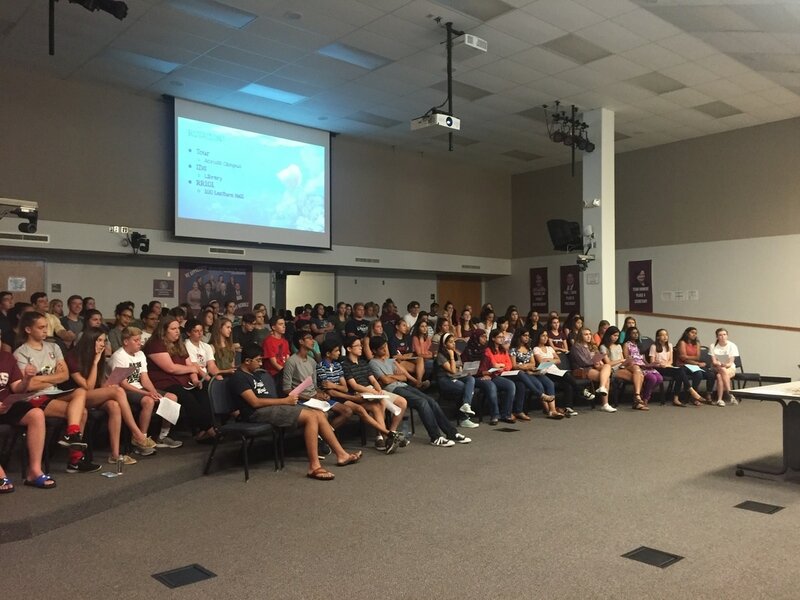 The Round Rock High School Student Council is a member organization of the Texas Association of Student Councils (TASC) and the National Association of Student Councils (NASC). Student Council is an organization dedicated to the unity of the student body. We serve as the leaders and advocates of Round Rock High School, and work to promote various spirit and service events in the school and community. Member events include Homecoming, Fish Camp, Veterans Day Dinner, Project Beautiful, Talent Show, Teacher Oscars, and many more.